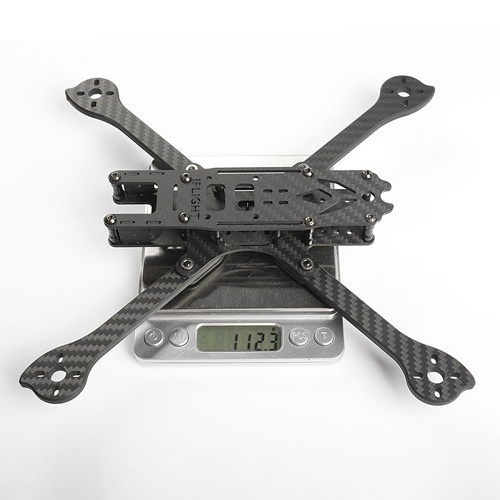 Define a new Hyper-Low version frame which mix racing and freestyle together, it’s hyper lower version based on previous XL5 frame. 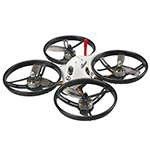 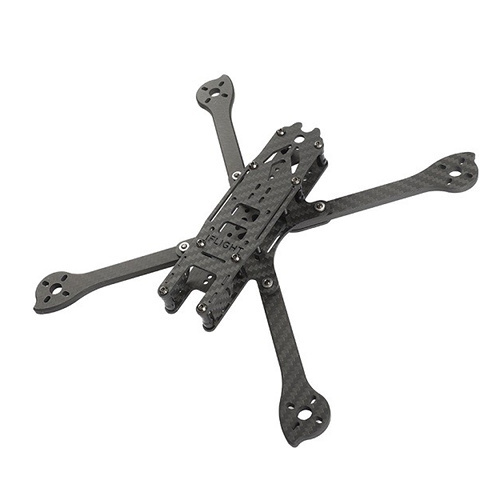 True X freestyle design with 4pc 5mm thick removable arms locking structure ensures outstanding flying and stronger than XL5. 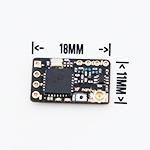 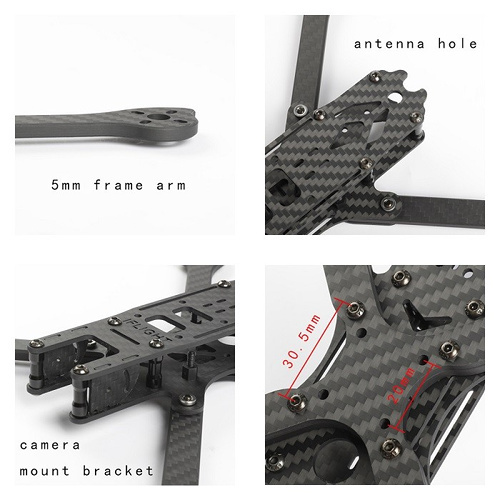 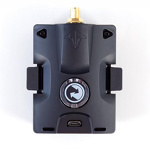 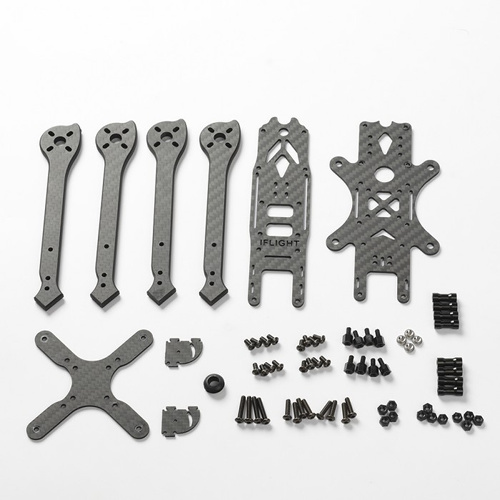 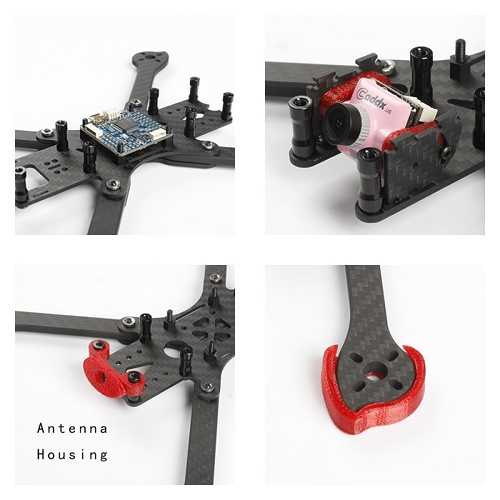 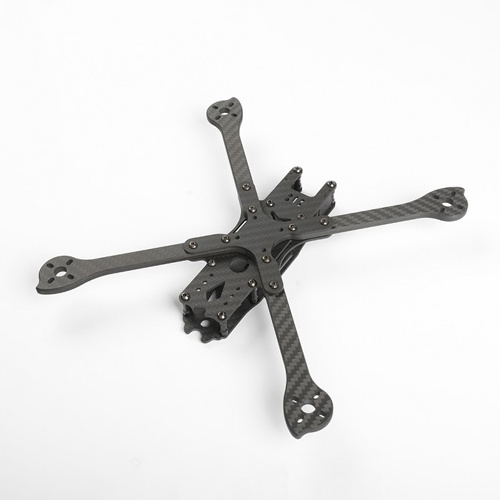 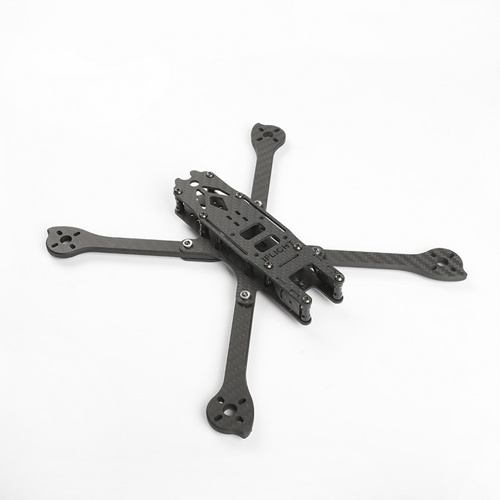 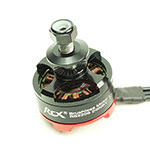 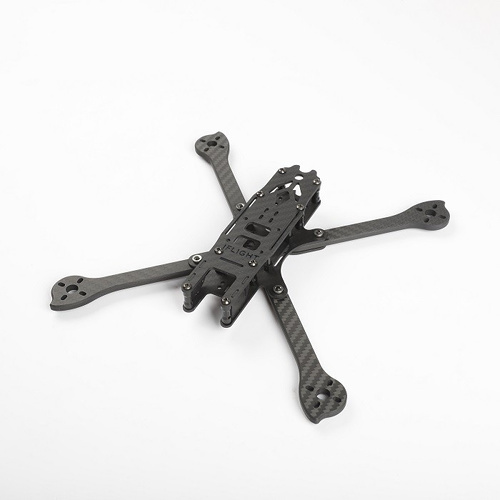 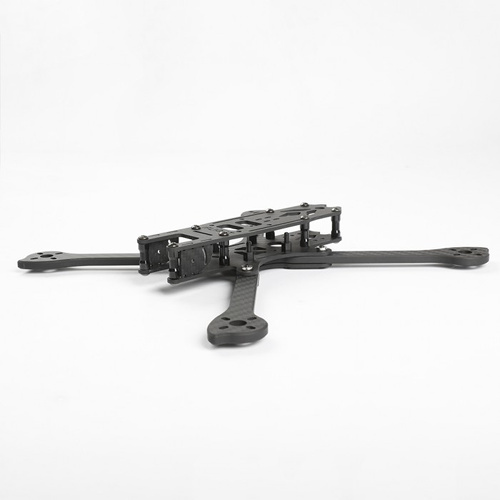 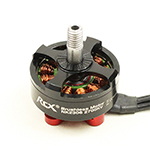 This racing & freestyle frame gives you ultimate control over weight distribution and CoG by not only allowing the use of M3x15mm standoff but also offering a reversible build orientation for a true mid-mount set up.This frame comes with micro camera adapotors, easy for mouting micro cameras.